TGIF Free Coffee and Cake! Weekdays are hard. We want to help make them a little easier. 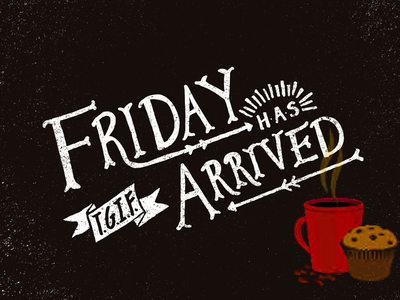 Come join us on the first Friday of every month for a free morning coffee and home baked treats. Stop in at our store and enjoy. 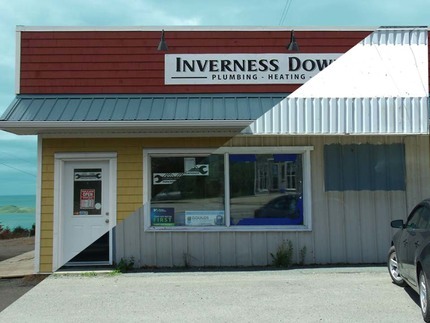 Thanks to the Inverness Facade & Streetscape Project Inverness Downtown Plumbing Heating and Electrical has got a face lift. Renovations are finished and the store looks great. Stop on in and check it out.